In addition, vets spend about 160 hours each year doing volunteer work.2 While there are veterans who struggle upon returning to civilian life, many are active, engaged, and invested in their communities. 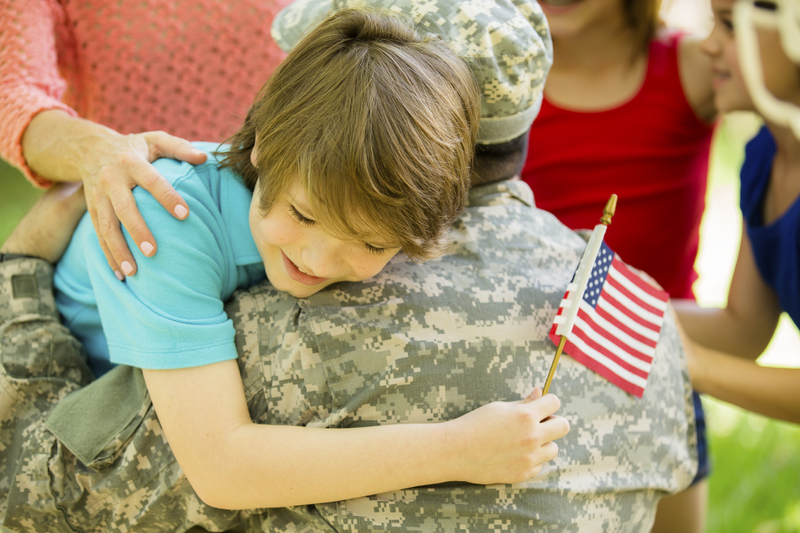 On this Veterans’ Day, celebrate the men and women you know who have served in America’s armed forces. Securities and advisory services offered through Commonwealth Financial Network, Member FINRA/SIPC a Registered Investment Adviser. The above material was prepared by Carson Group Coaching.